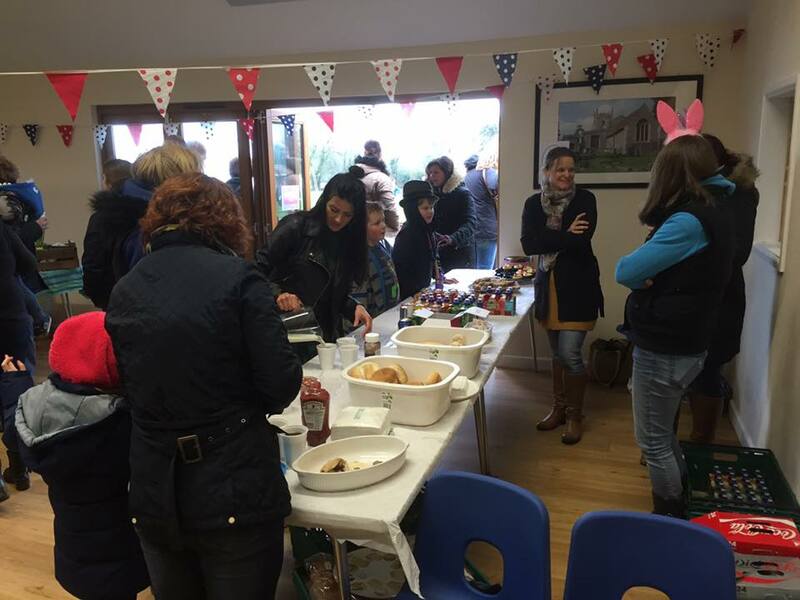 Sir Oliver Heald QC MP officially opened the new Barkway Community Room and Pavilion on Sunday 11th January 2015. 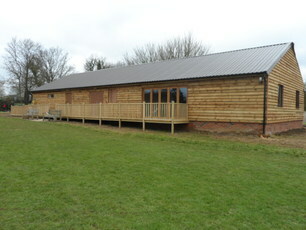 The project was made possible by substantial grants from North Herts DC and the Premier League and FA Facilities Fund. Barkway Parish Council is extremely grateful to these organisations along with the other corporate and private donors whose generous contributions made it possible to complete the project. The dual purpose building not only provides a much needed community room for use by Barkway organisations for meetings, training and presentations, etc. but it also provides changing room facilities for use by Royston Town FC under a partnership arrangement with the Parish Council. Having taken over four years to come to fruition, the results were there to be seen at the opening event, when over 60 invited guests saw Sir Oliver cut the ribbon along with Councillor Tricia Cowley, Chair of NHDC, and Peter King, CEO of Herts FA. The Community Room is available to hire. 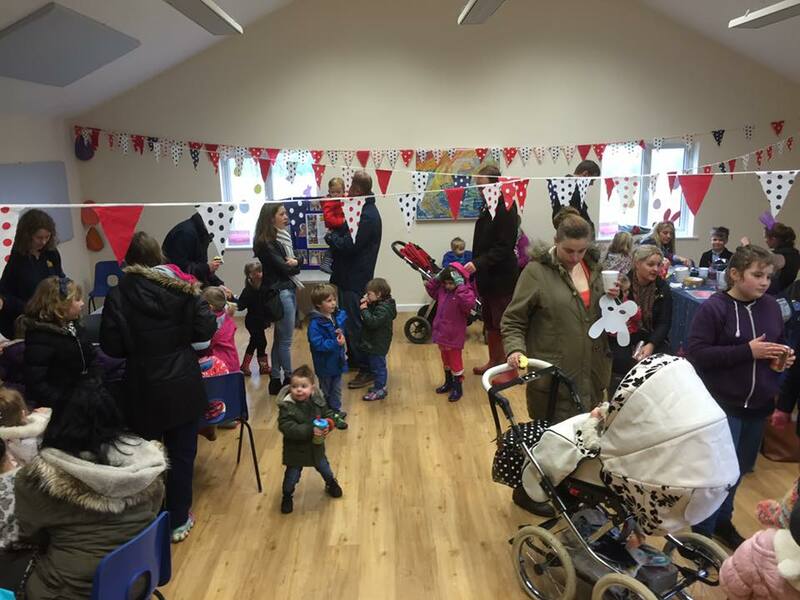 The room is ideal for events such as children's parties and for Barkway Village Groups to use for meetings, presentations, etc. A maximum of 60 persons can be accommodated in the room at any one time and users will have the benefit of toilet, kitchen and disabled facilities. To find out more about hiring the Barkway Community Room, you can complete and submit the form below. You can download the scale of charges and the booking terms and conditions at the same time. Football pitches may be booked subject to availability, use the contact tom below to enquire.